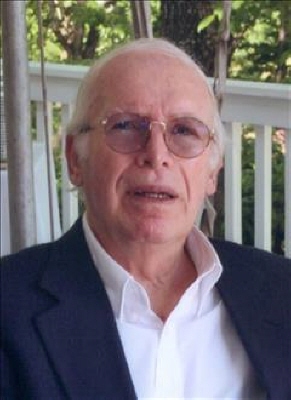 Walter Bogas, age 88, of Jasper, passed away Wednesday, August 29, 2018, at Pruitt Health in Jasper. He was born July 1, 1930 to George and Anna Bogas of Long Island, New York. The family will be receiving friends at Roper Funeral Home Sunday, September 2, 2018, from 2:00 p.m. until 5:00 p.m.
To send flowers or a remembrance gift to the family of Walter Bogas, please visit our Tribute Store. "Email Address" would like to share the life celebration of Walter Bogas. Click on the "link" to go to share a favorite memory or leave a condolence message for the family.